The plan was simple: spend three days in Auckland driving the most eagerly anticipated Aston Martin for years – the 2019 Vantage. The new car is the first completely all new Vantage since the first generation launched in 2006, and boy they did not muck around with the rebuild. Aston Martin claims the new hard-charging baby in the line-up is a full-on Porsche 911-beater. Styling-wise the new Vantage, like pretty much all Astons for the last half century, is a real stunner. Chief Designer Marek Reichman has always been handy with a pencil and paper, but the Vantage is easily one of his greatest hits. Marrying form and function in an exceptional package, it takes inspiration from the DB10 Bond car and the ballistic Vulcan track car. At 4465mm long and 2153mm wide, it’s actually 286mm shorter than the DB11. Make no mistake, the new Vantage is an all-out sports car. However, the biggest change comes in the form of it’s 4.0-litre twin-turbo V8 engine producing 373kW of power and 680Nm of torque. Coincidentally, this engine comes from Mercedes AMG, and is a real peach. 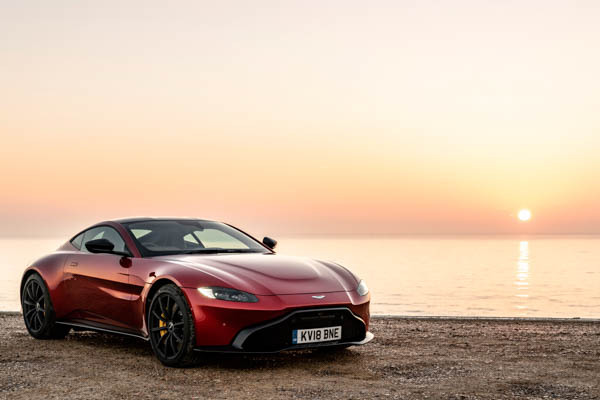 Mated to a new ZF eight-speed automatic gearbox, rear-mounted electronic diff and weighing in at 1530kg, the new Vantage is no slouch, with zero to 100km/h achieved in 3.6 seconds and a top whack of 314km/h. Three drive and damping modes, sport, sport plus and track are on offer. Sport is for normal driving while sport plus increases the exhaust noise, sharpens the throttle response and quickens the gearchanges. In track, everything is the same, but times 10; the same goes for the damping. 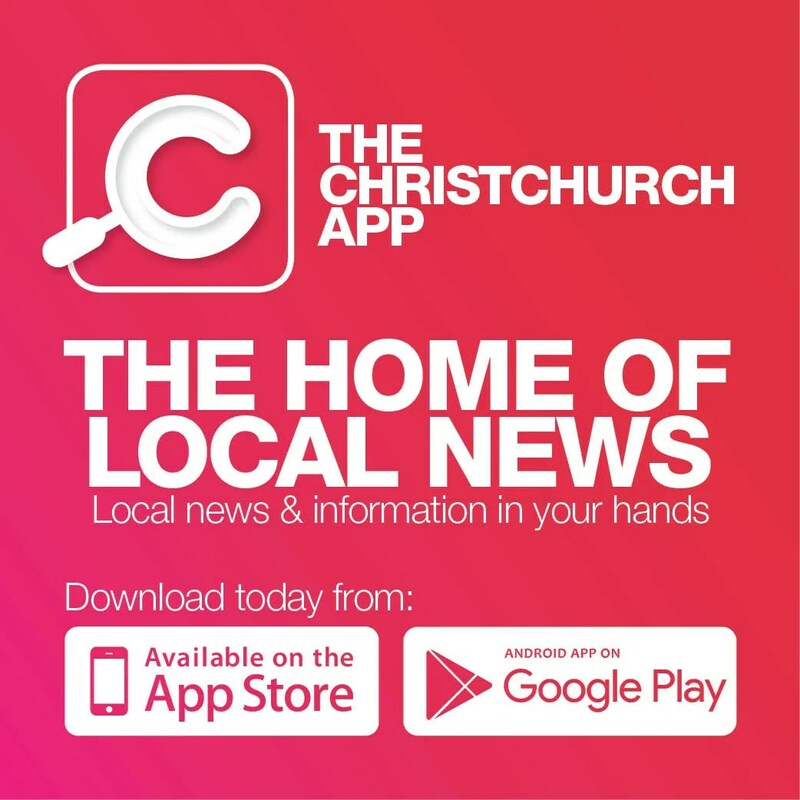 However, you can easily have the suspension in sport and the engine in track, which for some New Zealand roads is a handy tool in one’s automotive arsenal. Inside you get a truly sumptuous, bang up to date cabin. The driving position is low and, thanks to a high transmission tunnel, you feel really cocooned by your surroundings. All interior features are easy to operate via a very familiar looking touchpad system. While the digital dials are clean and crisp, I do miss the chronograph watch style dials of old. On the move, the Vantage gives acceleration to rearrange your fillings, a V8 bellow that would wake the dead and sharp handling seldom seen anywhere else. The eight speed ZF transmission is so much slicker than previous sport shift set-up, the steering is perfect and precise, and the combination of 50-50 weight distribution and sticky Pirelli P-Zero rubber, means the Vantage will eat up every bend with ease. Prices start at $249,000, not cheap but few cars out there give you the same level of performance, comfort, practicality and exclusivity. The idea that I had to give it back, filled me with dread. Bravo Aston Martin, bravo.